Dairying has been inherent in Indian culture, for centuries. Our country has had a rich tradition in dairying since ancient times. The Indian dairy market is amongst the largest and fastest growing markets in the world. The state of Kerala represents the 12th largest dairy market in India. Currently, milk represents the biggest product segment in Kerala, accounting for more than 71% of the total market share. There is huge scope for investors or entrepreneurs who are planning to foray into the dairy segment. The Kerala dairy market is further expected to grow at a CAGR of around 6% during 2017-2021, reaching a volume of 4.6 Billion Litres in 2021. Here are the top 3 reasons why it is the best time to start a dairy business in Kerala. Kerala has been hit by the worst floods this year. Rains and Floods have ravaged daily life in the state. Dairy farmers were one of the worst affected and milk production dipped to 50% post-floods. Though the production rate is limping back to normal, to compensate for the low milk production and high demand, cheaper milk from Tamil Nadu has entered the market. The packaged milk has a high risk of adulteration and no assurance of quality. This is the reason why the demand for farm fresh milk, sold directly to homes or marketed as a certain brand through shops, has gone up considerably. Consumers are ready to switch from milk packets to farm milk if readily available, even if it is costly. Another factor which is going to add-on to the profit of dairy businesses is the entry of e-commerce sites. Recently, the online grocery store BigBasket has acquired delivery service business to deliver milk to 20,000 customers. The company expects the milk delivery business to be an Rs 10-billion business by next year and also plans to launch its operations in Kochi soon. This will provide business opportunity to many dairy businesses in the state. There has always been a huge difference in the demand-supply ratio of milk production. However, recently there has been an improvement in milk production and the demand-supply mismatch of milk is now around 24 per cent. So, now the State government of Kerala is trying to enhance self-sustainability in the dairy industry. 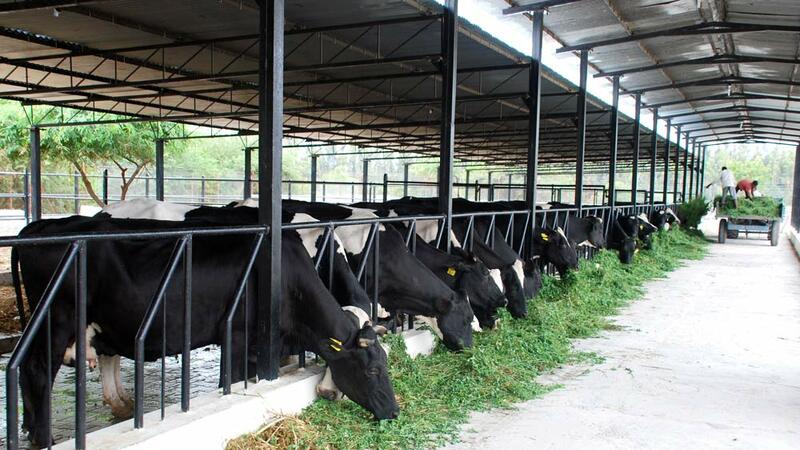 Thus, to motivate the younger generation to venture into dairy entrepreneurship, the government is planning to implement a massive dairy entrepreneurship programme. This will offer a remarkable business opportunity to those who are planning to enter into dairy industry in Kerala.